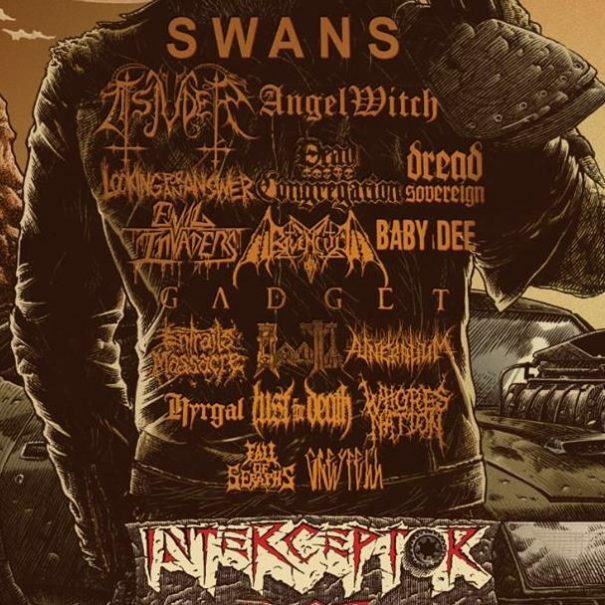 Interceptor Fest 2017 will take place at Rockschool Barbey in Bordeaux, France on October 05-07, 2017. 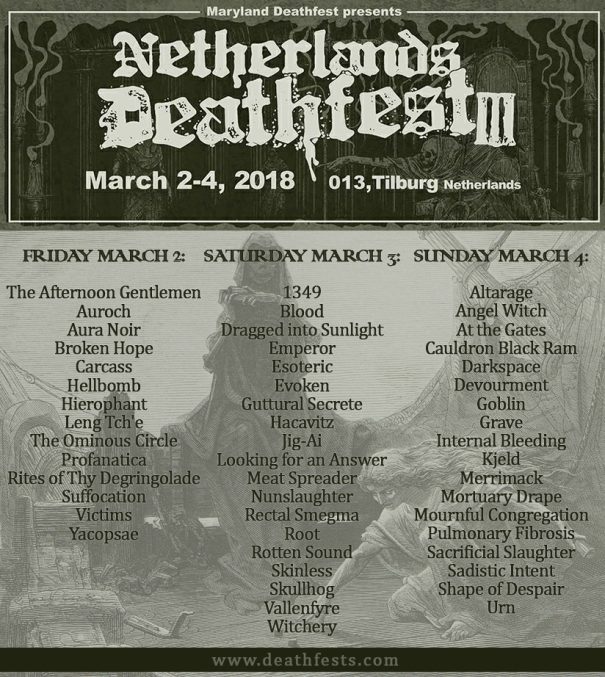 Angel Witch, Swans and Tsjuder are among the bands that will perform at Interceptor Fest 2017 festival. 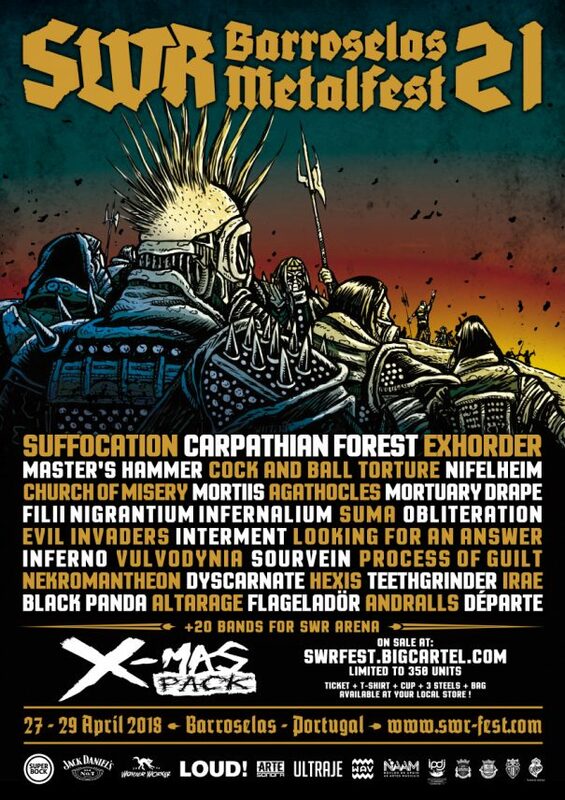 The fifth edition of BRACARA Extreme Fest , set to take place at Parque de Exposições de Braga, in Portugal, from 30 to 31 October, is set to prove the essential role of the festival concerning the extreme music agenda.